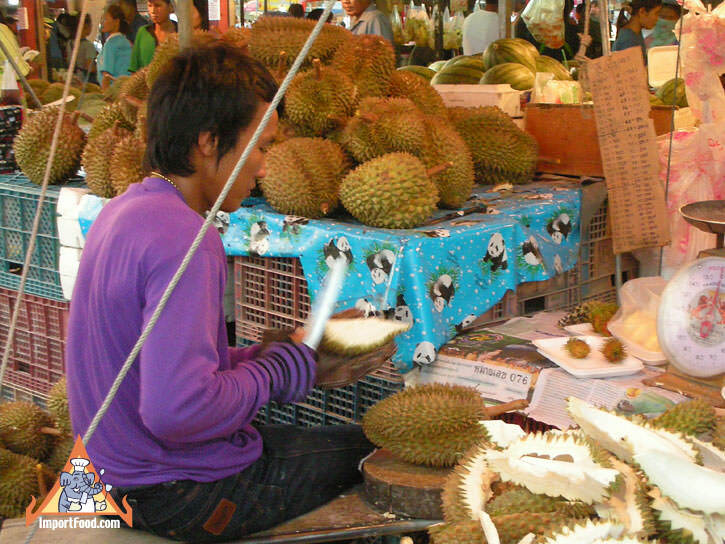 In this video we take you to a fresh market to see how a vendor prepares fresh durian. 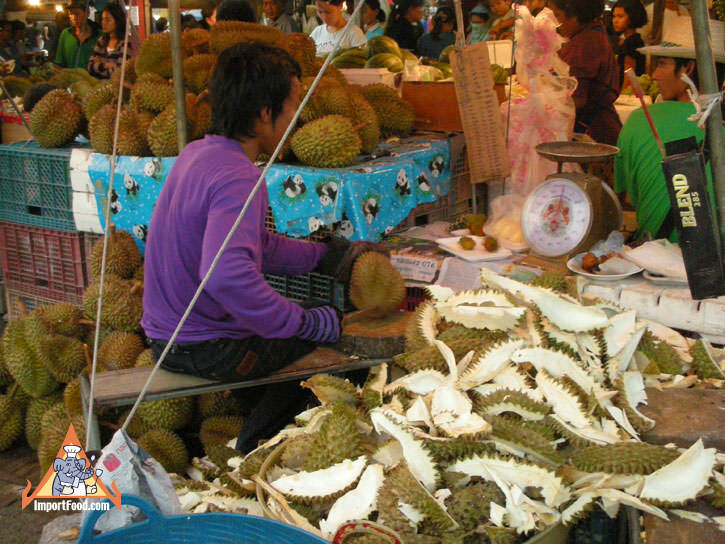 For the average person, it's difficult to know where the precious durian meat is, within the spiny flesh of the large fruit. 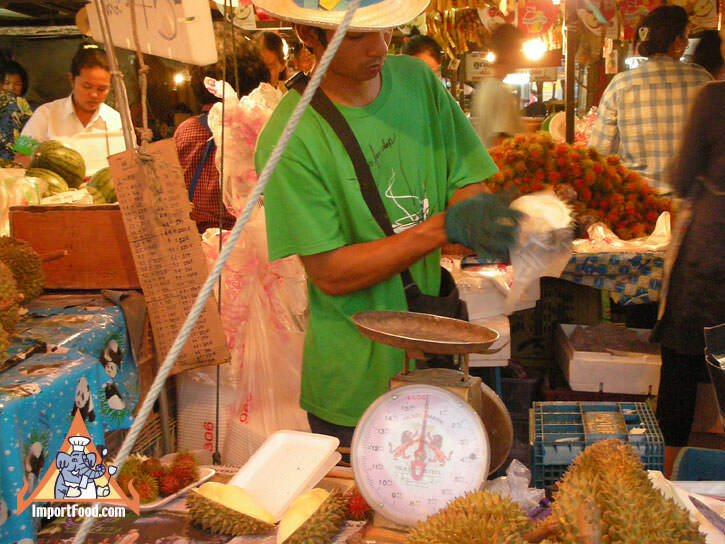 Note the way this vendor cuts it out quickly, without ever piercing the meat with his knife. A skilled vendor indeed.